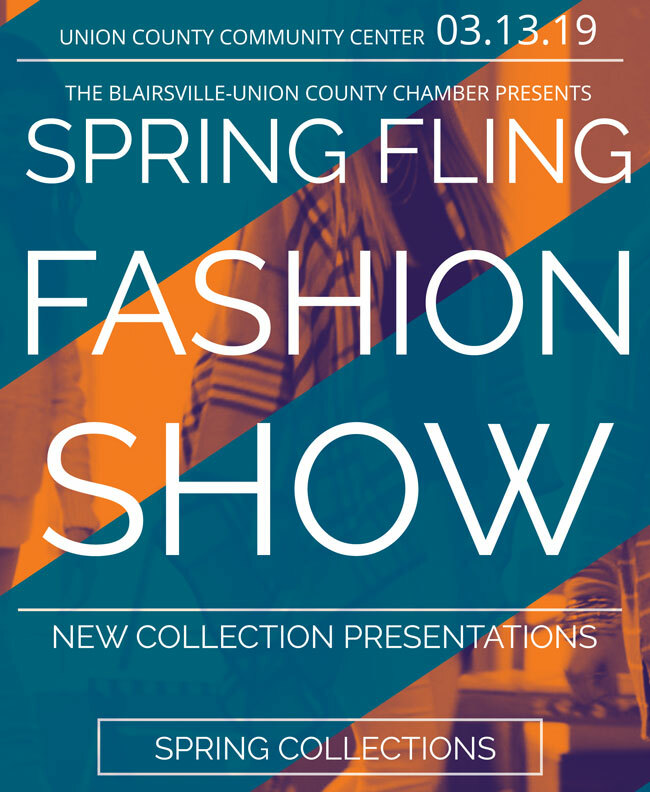 All ladies in the community are invited to join us for a spring fashion show at the Union County Community Center. 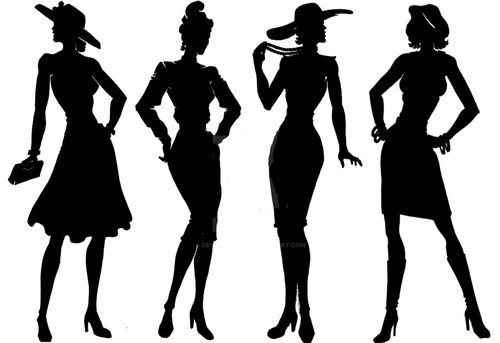 Come take a look at the latest styles from retail merchants around the area. The event includes an all inclusive lunch for $12.